Do you love writing? Do you enjoy seeing people derive pleasure from your awesome writings? Then this blog post is just for you. Most of us have the flair and love for writing but we did not develop some needed skills that will produce flawless writings. Even the best of us need assistance therefore, these mobile phone apps will help you write better and error-free. 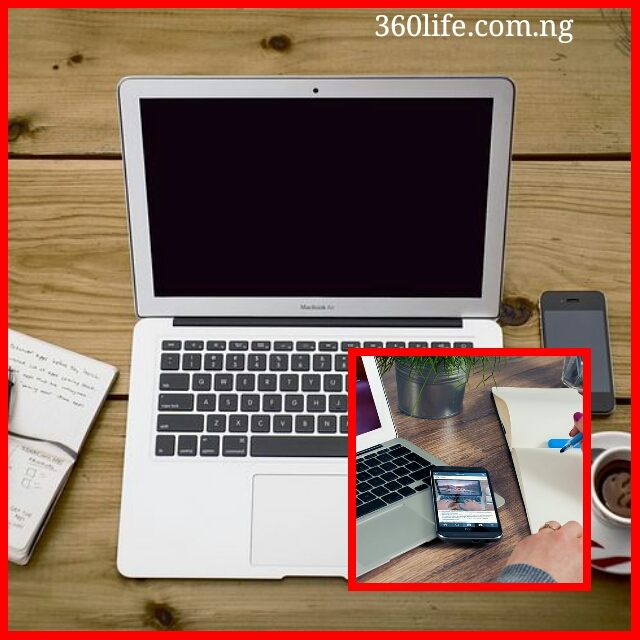 Are you a writer and you are looking for an app for your smartphone that will edit and proofread your content as you type? Do you want to have confidence that the papers you submit or write-ups you put together is error-free and also easy to read and understand? Grammarly keyboard is definitely the smartphone app for you. It’s one thing to write, it’s another thing to write a content that is error-free. Every writer needs writing assistance for editing and proofreading. There is nothing as discouraging as reading a content that is filled with grammatical errors. 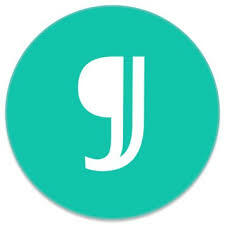 Grammarly is a writing software that helps you edit, proofread and check plagiarism. It comes in different formats to suit you. To suit the writer, it comes as a software for Windows and Mac, Microsoft add-in, browser plugin and as an android iOS keyboard. With any of the Grammarly apps, it takes only a few minutes and your document is ready, error and plagiarism free. The benefit of having a Grammarly keyboard is that while you are writing your draft using your smartphone, it edits it on the go, as you type it. Grammarly is accurate to a great percentage and helps writers identify writing mistakes and possible explanations and solutions for the mistakes. It helps you identify passive voice, confused prepositions, wordy sentences, spelling errors and so forth. JotterPad is designed for the creative writer on the go. It is perfect for writing books, stories, poetry, drafts, essays and even screenplays. The simple interface helps you focus on your writing instead of being distracted by too many tabs and menu options. It helps the writer express the heart content to the fullest. 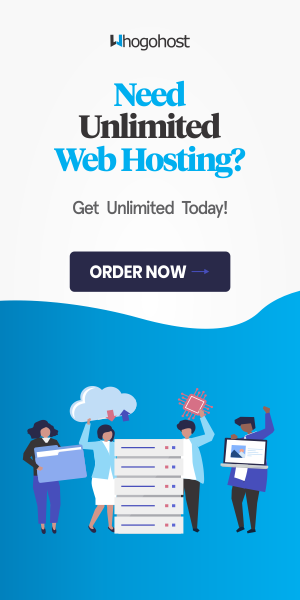 It also gives you the option of connecting to cloud saving services like Dropbox, Google Drive. JotterPad comes with a text editor and extended keyboard which assists you in creating your content with ease. The built-in dictionary helps you search for the definition of words and phrases, even thesaurus and rhymes. This smartphone app also helps you export your document to pdf format as soon as you are done with your document. Other formats that you can export your writing as includes docx and RTF. Writers have a way of getting ideas on the go. Sometimes, ideas come to us while we are busy with other things different from writing and if we postpone putting them down, the possibility of forgetting is increased. Google keep help you put down your inspiration as it comes. It is the simplest way to save your ideas and thoughts. 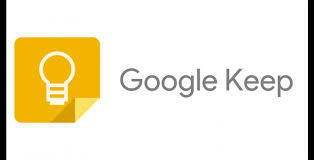 Make lists, set reminders, tasks checklists, add photos, even transcribe your dictated thoughts. You can also group your notes together into labels. Another beautiful thing about Google keep is that you can access your content from any device because it's synced automatically via your Google account. WPS Office is a completely free office suite for your android mobile and tablets. Its small size is an advantage especially for smartphones with small memory space. 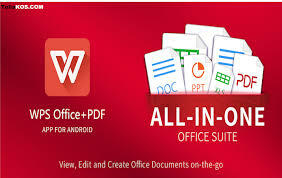 It has all office word features and functions: word, pdf, presentation, spreadsheet, memo, and even docs scanner. all these features are compatible with Microsoft office. WPS office aims to give you a handy platform where you can view, edit and share documents on the move. It has a pdf converter which converts all word, text, excel, powerpoint, doc to PDFs. The scanner scans paper docs to PDFs/images using the mobile camera. This app also allows for pdf viewing and reading. 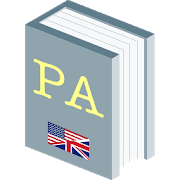 Poet assistant is a simple mobile app that helps the writer with English rhyming, thesaurus, dictionary. It works offline while assisting you with your poems. a text-to-speech engine that reads your poem aloud to you. Generally, no writer wants his or writer filled with common grammatical errors, and this is where Hemingway editor app comes in. Hemingway editor is a tool for proofreading and editing contents created especially for writers. This is a tool that you can use online or through the desktop version. Hemingway editor helps the writer detect errors like; sentences that are hard to read, passive voice, complex words or phrases. It can also tell you if your content is easy to understand and by which grade level. Another beautiful thing about this editor is that you can type into it and arrange it the way you want to. The editor makes it easier for you to detect what kind of errors are in your content by using different colours. You can easily import typed contents from Microsoft word or any other writing software and export it as a PDF or Microsoft word document. This tool also helps you publish directly to other web pages. You don’t have to publish error-filled contents again, Hemingway editor will assist you in the best of ways. 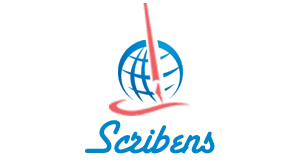 Scribens is a grammar checker which checks your texts for spelling mistakes. With scribens, you don’t have to copy and paste, it blends very well with your Gmail, social media, blogs even as extensions of your browsers. This grammar checker is used by millions of people around the world. About 200,000 people use the french version. It's an efficient English grammar checker, corrects ten times better than Microsoft word, your grammar becomes improved with the grammar rules it explains. Scribens detects repeated words, suggests better words, gives you definitions. Scrivens is simple and easy to use. Paperrater is an online proofreading application which helps everyone, including students and teachers to edit their papers. It checks documents for grammatical mistakes while giving you corrections within a short frame of time, 20 seconds tops. These days, writers need a tool that will assist them with quick analysis, figuring out errors with immediate corrections. It also contains plagiarism checker. 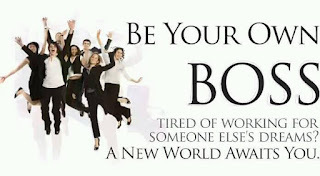 There is nothing that kills creativity like plagiarism. So paperrater offers you enhanced plagiarism detector and also builds your vocabulary. Also note that you can upload a file of up to 20 pages for proofreading, editing and plagiarism checking. Paperrater is seen as one of the best grammar checker application. I have used each of these apps and I can assure you that each of these apps will assist you in being a great writer. As a writer, which other mobile apps have you used? Like and share with fellow writers. Leave your comments below. Nice article bro, I personally use jotterpad and grammerly. They are really helpful.